The National Mall is home to the cultural treasury of the United States -- but not everyone's culture. It's a destination where objects and narratives explain American history -- but not everyone's history. The National Mall is anything but static, and the way that the Mall changes says as much about American identity as any of the Mall's individual museums. In the Washington Post, Philip Kennicott muses on the future of a major new museum proposed for the National Mall: the National Museum of the American Latino. Congress is considering its feasibility now. Kennicott considers this proposal in light of the last addition to the Mall, the Smithsonian's National Museum of the American Indian. Kennicott explains that the American Indian museum's numbers have fallen off. "Since the Indian museum opened in September 2004, the number of visitors has eroded," writes Kennicott. "In 2005, 2.2 million passed through its doors, but it will be touch and go, this year, to maintain last year's count of 1.4 million." That the American Indian museum could suffer while the National Mall's Smithsonian sites saw attendance grow by 1.3 million visitors between 2006 and 2009 suggests there's a problem at American Indian. Indeed, Kennicott reveals that the museum's second and current director, Kevin Gover, may lead an overhaul of the entire exhibition space. It seems likely that within a generation, the Mall could have a large collection of very quiet and not terribly relevant museums. Not because the stories they have to tell are irrelevant or uninteresting, but because the game changed. The appetite for history will be for complicated master narratives that cross lines between ethnic groups, that dip into technology and economics and art, and can't easily be told in an old-fashioned, balkanized museum of ethnic identity. But the game's the same -- it's just gotten more fierce. The conceptual challenge faced by the National Museum of the American Latino is one faced by all the institutions along the Mall. Truth be told, the fact that Latino ethnic identity is growing and changing and spreading over time is a powerful argument in favor of a museum about Latino history and culture. Nobody knows what Latino identity will mean by 2050. But neither should the National Mall be bound by what historical and ethnographic museums look like in 2010. 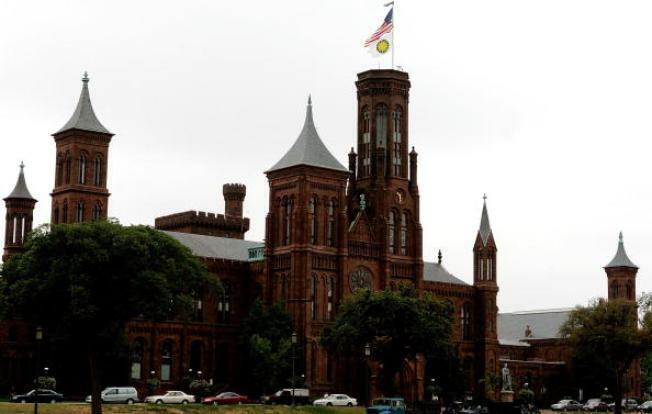 The Smithsonian will need to show some flexibility to host a Latino museum. Right now, that's an asset it lacks. "The Smithsonian would give the new museum instant brand recognition. But the Smithsonian isn't infinitely expandable," Kennicott writes. "Congress has proven more willing to enlarge the institution's obligations than to increase its budget." No doubt, an unfunded mandate would be a mistake. Yet the question is how to build a better mousetrap. The way the National Museum of the American Latino addresses this challenge will tell us something about the National Mall and its changing culture before it tells us anything about the Latino experience.